If this part of a member’s profile page is visible to you, it means that the member made this list of His/Her “Fly Girlz n Boyz” visible to all (or to you specifically), because of matching itineraries, or you were picked individually to view this info. After a contact has been made(and paid for), between two users, they are each other’s “confirmed contacts”. Still, that does not mean that their respective “Fly Girlz n Boyz” groups are visible to each other. A member’s “Fly Girlz n Boyz” is a select group of members who may have met on the road before, using “SinglesFly.com” , or usually travel to the same destinations, share the same interests, etc. 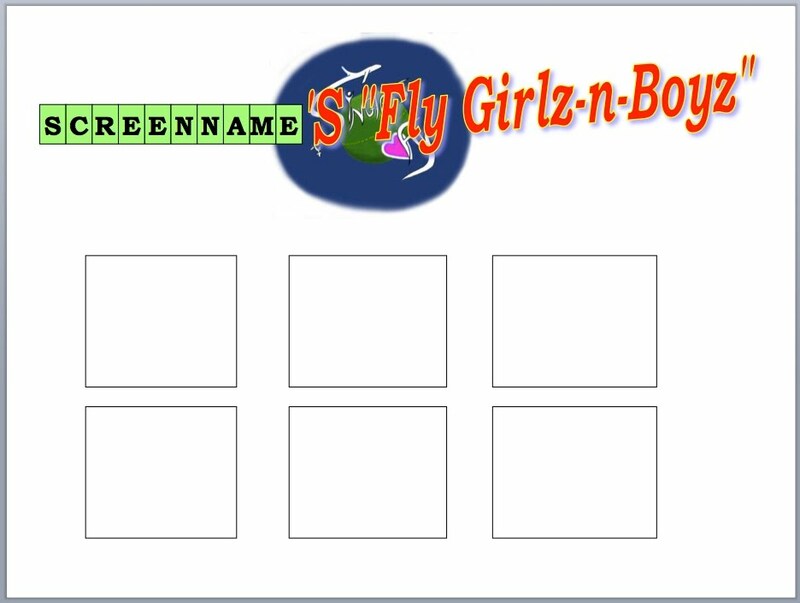 “SinglesFly.com” may recommend members to be entered into one’s group of “Fly Girlz n Boyz” , but it is up to the member to create that group. You may enter any member into your “Fly Girlz n Boyz” group as long as they are a “confirmed contact” , but you would not need their permission. A member’s “Fly Girlz n Boyz” page will show thumbnails of the members in that group, and their screen names. All members of a member’s “Fly Girlz n Boyz” and all “confirmed contacts” can be contacted without charge for life, unless a block has been placed on such contact by a member.